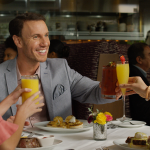 San Diego and its surrounding areas have endless lodging options for guests. With so many to choose from, it can be easy to choose based on budget, especially for families looking for a larger rental space. 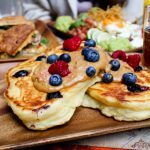 While there’s nothing wrong with having a strictly utilitarian approach to deciding where to stay, there’s something to be said for the unforgettable experience of high-end resorts and unique rentals throughout the southern California area. 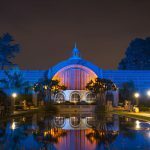 What’s great about the varied options for your San Diego stay is that they all offer great access to the local communities and attractions. The county’s varied areas and neighborhoods give you more than enough reason to be out and about regardless of where you are staying. 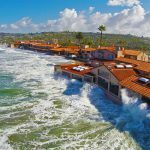 While La Jolla is home to some of the most valued real estate in the United States, the cozy little seaside community is not beyond the reach of those wishing to visit the San Diego area on a budget. Better yet, many of the affordable hotels in La Jolla are within walking distance of the beach and other popular sights. Given the budget-friendly nature of their rates, rooms at these hotels go fast, so remember to book in advance. 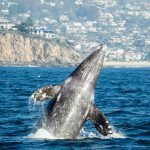 Whether your walking on the beach, watching the seals, or going for a hike in Torrey Pines your time in La Jolla won’t disappoint. Most RV owners are used to pulling into dusty campgrounds off the beaten path with little more than a front desk and a vending machine. Those visiting San Diego have the option to upgrade to something a little better. It’s easy to find a San Diego RV park complete with in ground pool, spa, indoor lounge area, fitness center, and pet-friendly atmosphere all within close proximity to trolley service linked to the best parts of the city. It’s a far cry from the typical accommodations found at most motorhome parks. The Hotel del Coronado is perhaps the most iconic resort in the San Diego area. Located across the bay from downtown San Diego, “the Del” as its popularly known remains one of the largest wooden structures ever built. Name your dignitary – king, queen, president – one or more has stayed at this palace on the water at some time or another. If the open ocean isn’t the view for you, look into bay front accommodations in other areas of downtown San Diego or Mission Bay where the water is full of activities like jet skiing, paddle boarding, and sailing. The Horton Grand – billed as San Diego’s oldest hotel – was originally two different hotels when built in 1887. The site was slated for demolition in the 1970s but city officials decided to buy it instead for the purpose of historical preservation. 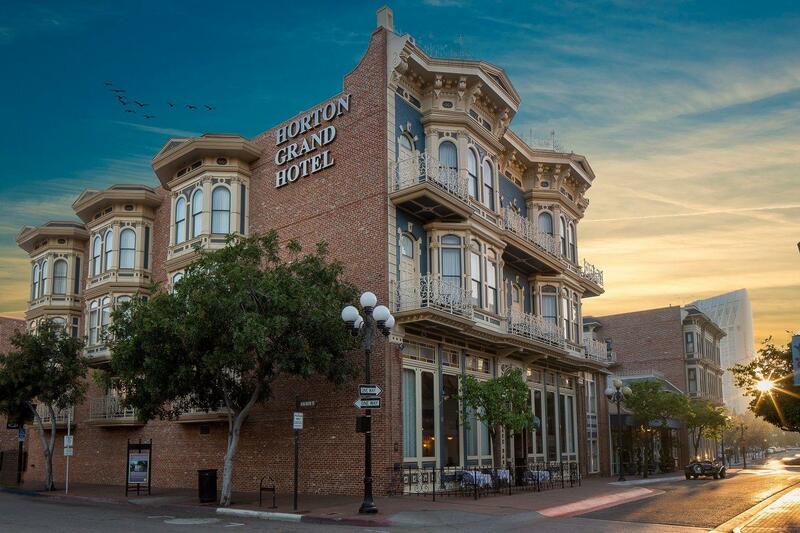 Though quaint and old, the Horton Grand has all the trappings of a luxury hotel condensed into cozy accommodations centrally located in downtown San Diego. If you were to merge the Hotel del Coronado with the Horton Grand, you might end up with something like the U.S. Grant Hotel. Also located downtown, the U.S. Grant is a masterpiece of Classical Revival architecture. For those wondering about the name association, the hotel was built by Ulysses S. Grant Jr., son of President Ulysses S. Grant and named to honor his father. One famous saying about southern California is that you can ski and surf in the same day! Nearby the sprawling metropolis of San Diego are far out regions for campers and hikers alike. About 50 miles from downtown San Diego, camp and hike inside Cuyamaca Rancho State Park. If you’re up for the world famous Joshua Tree National Park, you can drive, but it will be three times as far. No matter the level of adventure you can always find camping or cabin living near San Diego. The City of San Diego and the surrounding regions offer a plethora of lodging options for travelers coming from near and far. With so many to choose from, tourists are able to research and customize their vacation based on what attracted them to the area the most. Where will you stay?